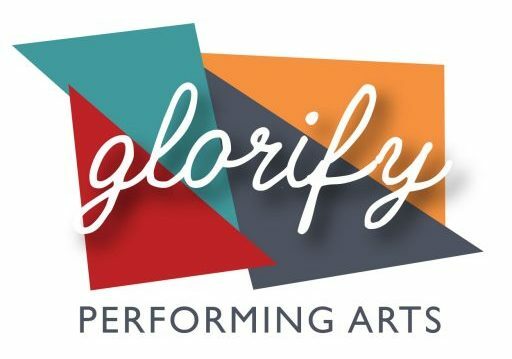 Glorify Dance Theatre is seeking dancers for our 2019-2020 season and is accepting video auditions now through April 19th 2019. We are looking for dancers classically trained in ballet who are also comfortable performing contemporary/jazz. Aside from technical excellence, it is important our dancers are passionate about their faith in Christ. In the center, demonstrate an adagio, petit allegro, and grand allegro. Then, include a performance of a contemporary piece. (Please clearly indicate which dancer you are if it is a group piece.) Post your video on an online platform (YouTube, Vimeo, Google Drive, etc.) to share with us. If you are having trouble creating a video, don’t let that stop you auditioning! Please contact us to help work it out. *We will occasionally have roles in our shows for younger dancers, so if you or your child are an aspiring dancer under the age of 18, please continue to check this page as we will post audition information for those opportunities as they arise.